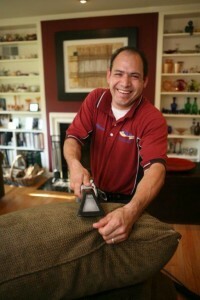 Upholstery: We always hand shampoo and use an odor counteractant for your fine upholstery. The foam from the shampoo will loosen the soil. 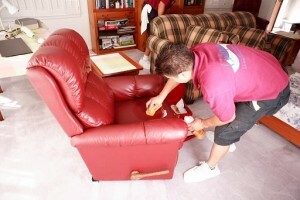 We then rinse with a state of the art upholstery tool using clean water only and dry thoroughly. Whether it is your favorite chair or recliner, a sectional or a sofa, your dining room chairs or a loveseat, Unique will restore the cleanliness and beauty back to what you remember. Leather: We apply the most amazing leather cleaner, by hand, to all areas of your specific item and then apply a long lasting leather conditioner. We use the utmost care and precision on your valuable and beautiful furniture. This process will protect against future cracking. Mattress: Whether you feel it needs a bit of freshening up, or if your pet, child or elderly family member has an accident, Unique can clean your mattresses for you. 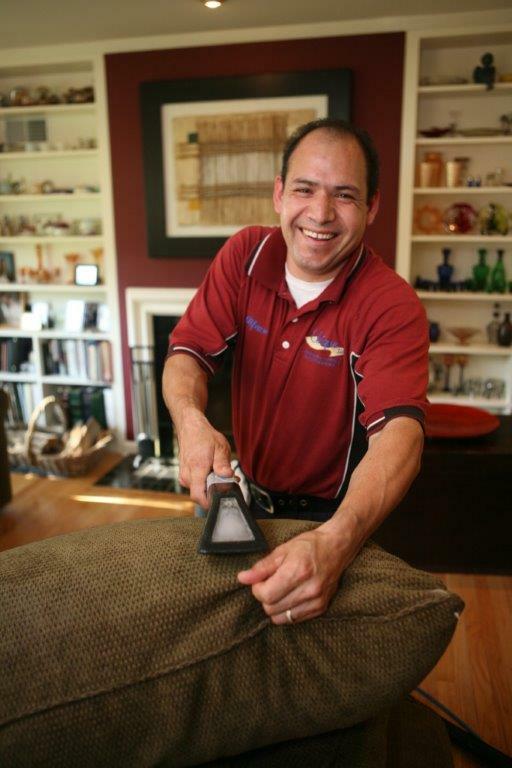 Much like upholstery and leather cleaning, we hand wash your mattress; it is then rinsed with clean water and dried. We can remove allergens and odor to make your mattress like new again.